Sensory processing disorder: The debate over whether SPD is a real disease. Is sensory processing disorder a real disease? Sensory processing disorder is one of those peculiarly modern diseases caught in the purgatory between legitimacy and quackery. It’s widely accepted that some children have difficulty handling external stimuli. Kids diagnosed with autism and ADHD have trouble managing sensory experiences that others deal with easily. They cover their ears on the playground, for example, or complain that their clothing is intolerably scratchy. That much is uncontroversial. In the 1970s, however, a UCLA psychologist claimed that sensory processing failure is not merely a symptom of other disorders but is more often a freestanding disease with its own neurologic basis. After 40 years of debate, we still don’t know whether she was right. 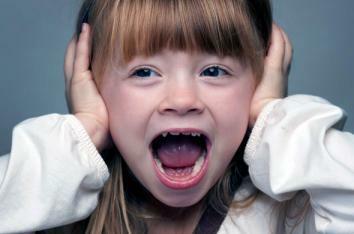 Some children have trouble managing sensory experiences, like sound and touch. There have also been some public relations setbacks for SPD. In 2007, New York Times science writer Benedict Carey described sensory processing disorder as belonging to “the special-needs vernacular,” which also included attention deficit hyperactivity disorder. It’s not clear whether Carey intended to be critical, but it’s bad press for a childhood psychiatric disorder to appear in a sentence with ADHD, the stand-in for our national preoccupation with over-medicalizing childhood behavioral problems. Backers of the disorder also haven’t helped themselves. The checklist of symptoms on the website of the SPD Foundation, one of the primary advocacy groups for the disorder, is almost impossibly broad. It includes such warning signs as “My infant/toddler has problems eating,” “My child has difficulty being toilet trained,” “My child is in constant motion,” and “My child gets in everyone else’s space and/or touches everything around him.” These read more like the day-to-day complaints of an average parent than a symptom screen for a legitimate psychiatric disorder. 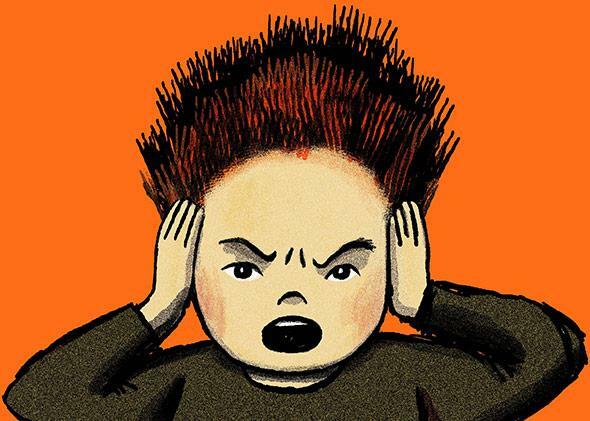 The estimate that 16 percent of children suffer from SPD also seems hard to accept, contributing to the perception among skeptics that the SPD diagnosis stigmatizes children who are simply sensitive to noise or poorly behaved. It’s difficult to predict where SPD will go from here. It could become the next fibromyalgia, a once-mocked diagnosis that has achieved general—if begrudging—acceptance. Or it could go the way of chronic lyme, a would-be disease that saw its proponents’ hopes for official recognition effectively ended in a comprehensive debunking by the Infectious Diseases Society of America in 2006. Even so, chronic lyme advocates continue to accuse physicians of colluding with insurance companies to deny them needed coverage.